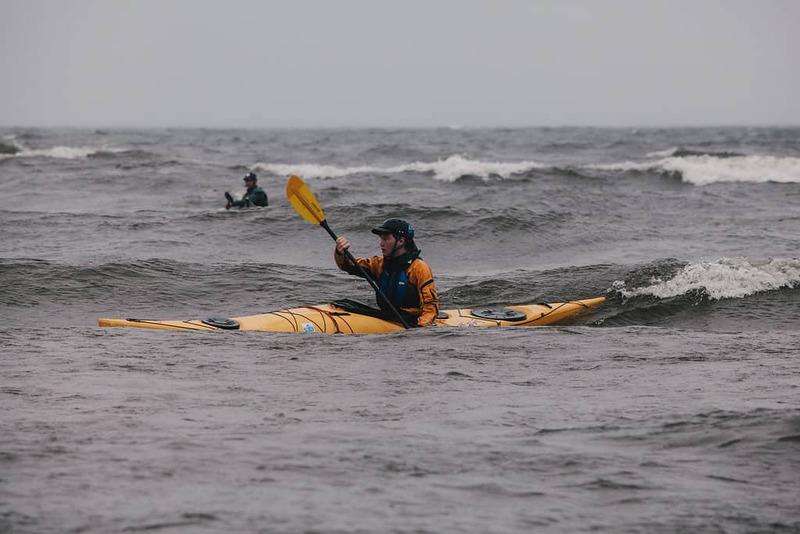 The Great Lakes Sea Kayak Symposium gives you the opportunity to have an exceptional learning experience in one of the premier sea kayaking destinations in the country. 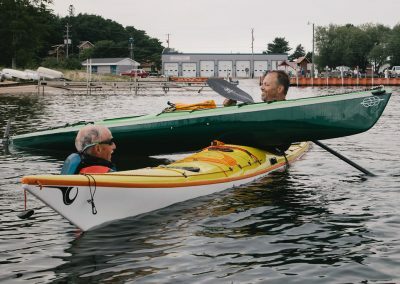 Situated in the beautiful coastal town of Grand Marais, which is the eastern gateway to the Pictured Rocks National Lakeshore, we can explore this national treasure. Nearby Grand Island National Recreation Area provides additional shoreline for exploring the cliffs and waterfalls of Lake Superior. 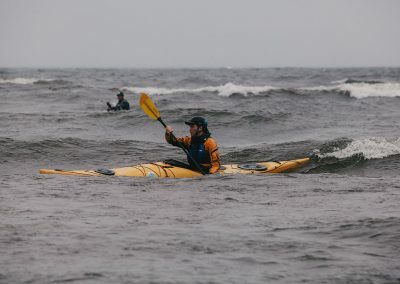 For those who are not comfortable with paddling on the Great Lakes, we have a variety of courses designed to empower you with the skills to take your paddling to the next level. 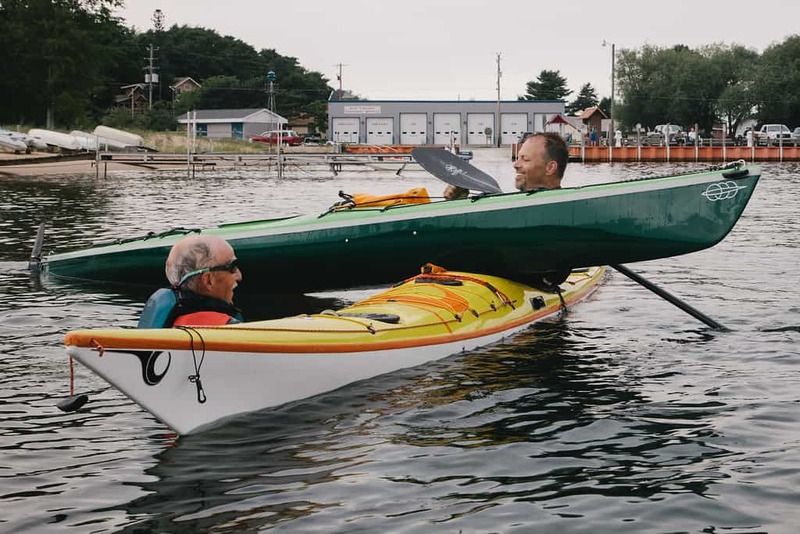 These classes are held in the protected harbor of Grand Marais, which provides a safe and protected learning environment while still providing amazing scenery. 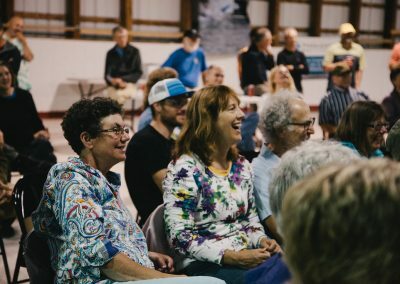 GLSKS gives you the opportunity to connect with other paddlers from around the country and share your experiences and adventures. Each evening we will have a relaxed social event with music, conversation and community. We will additionally connect with the community of Grand Marais through a pasty dinner hosted by the high school on Saturday night. The proceeds help the senior class of Grand Marais take a senior trip to an exciting outdoor location. 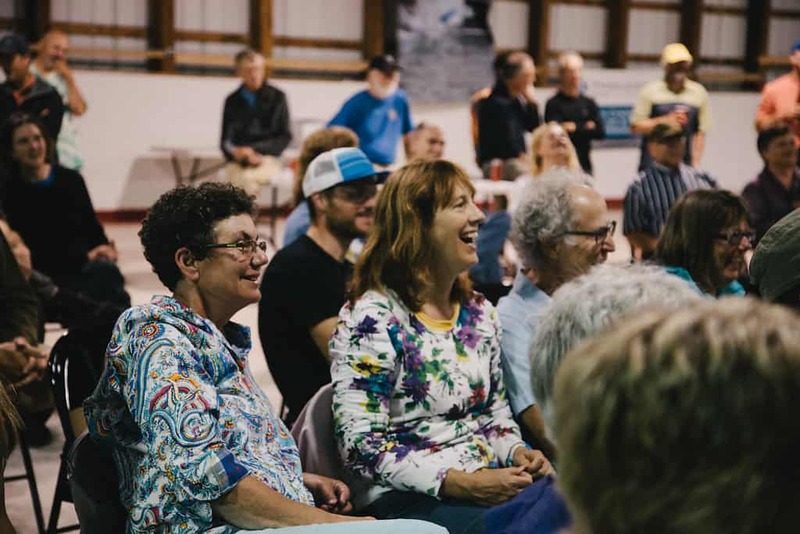 We look forward to seeing you in Grand Marais – this place will change your life!